The Chartered Institution of Building Services Engineers - Bring it On! The Chartered Institution of Building Services Engineers (CIBSE) is an international professional engineering association that represents the professional body for building services engineering industry and is the prime source of expertise in the Building Services industry. 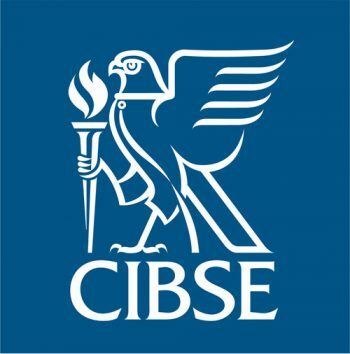 CIBSE is supported worldwide by 19 global regions and has 16 local regions within the UK. The local CIBSE North East region provide support and mentoring for members within the local region and are activity involved in the built environment to raise the profile of Engineering.